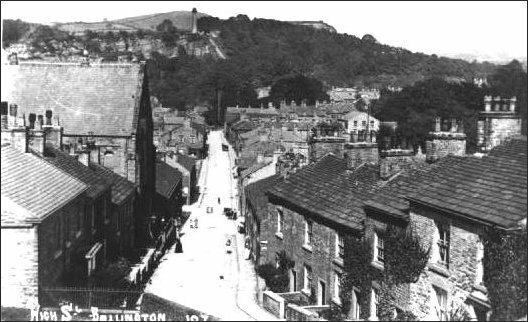 Bollington Civic Society’s Discovery Centre houses our unique collection of more than 5,000 historic pictures taken in and around Bollington since the 1860s! The collection has been digitised in order to make it available to everyone through the medium of the PC and the internet. The collection has been categorised and indexed to make it easy to find the pictures you want to see. For more information about the collection please see the first page on this subject. To see the archive or to obtain copies of photographs visit the Discovery Centre at Clarence Mill or see them online . 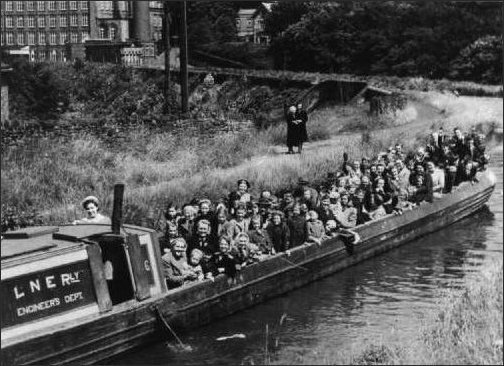 Many of the better known pictures are included in various books about Bollington. Some of these can be obtained at the Discovery Centre or by mail order – checkout the books page for details. There are many pictures of the canal in the collection, including a series taken immediately after the canal breached on leap day, 29th February 1912. This picture shows the view down High Street looking towards Beeston and Oak Bank. The very large building on the left is the Primitive Methodist Chapel, since demolished. High Court is on the site today. 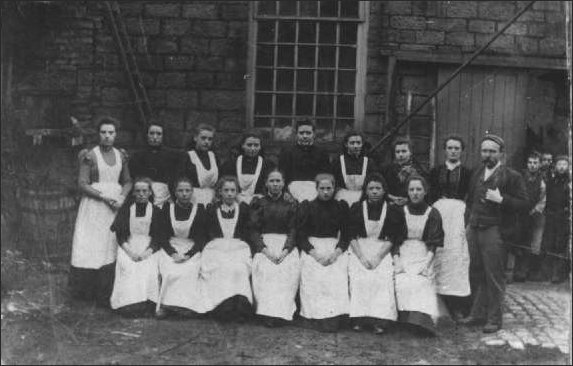 Dyeing and bleaching were an important industry in Bollington. Indeed, it was the very last of the cloth industries, surviving until the late 1990s when Shrigley Dyers moved away to Leek. Only textile printing remains (RA Smart). 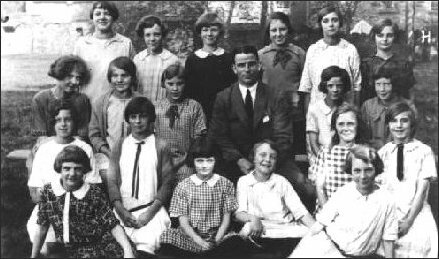 At this time St John’s School was next door to St John’s Church in Church Street, located where the modern house stands on the corner of Vine Street. There are thousands more pictures like these so come along to the Discovery Centre and have a look on our PC database for the ones that interest you! Or have a look at the online library now!